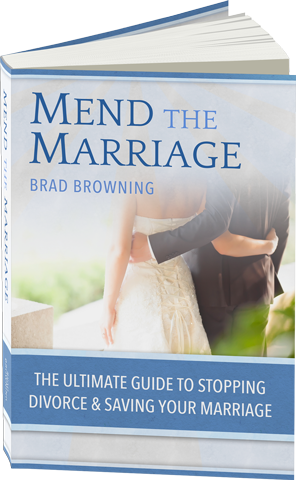 Thanks for your interest in promoting Mend the Marriage, the highest-quality and most profitable “save your marriage” program on ClickBank. ^^ Use this link to send traffic of both genders to a generic splash page. ^^ Use this link to send male traffic directly to the men’s video sales page. ^^ Use this link to send female traffic directly to the women’s video sales page.